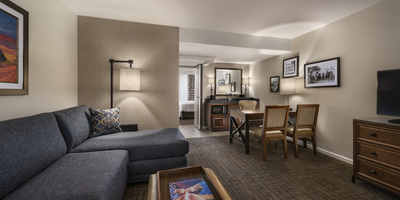 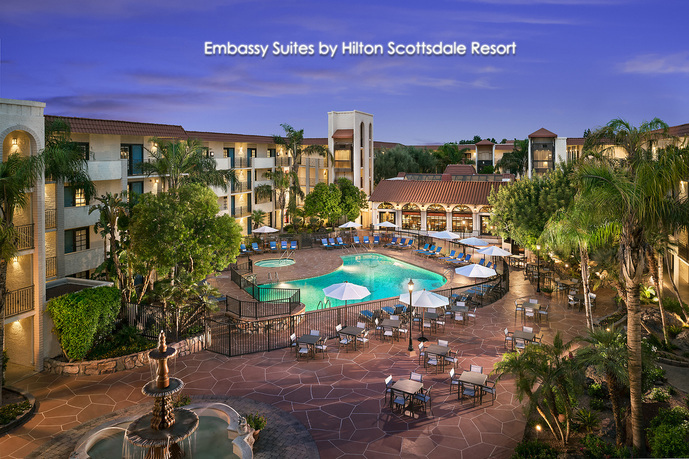 Embassy Suites Scottsdale - Snyder Nationwide Real Estate, Inc. 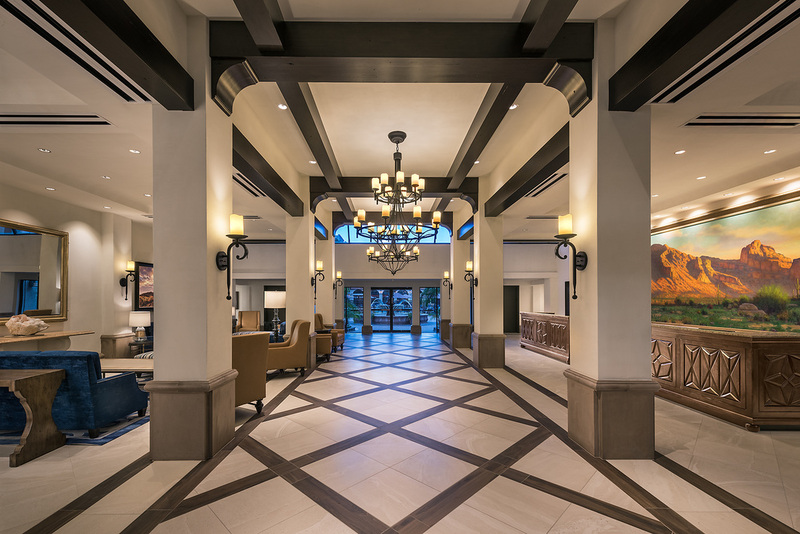 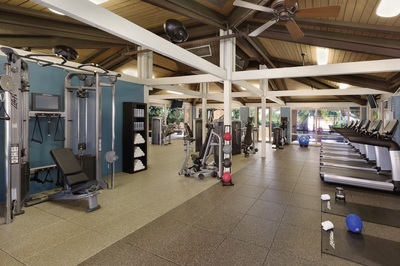 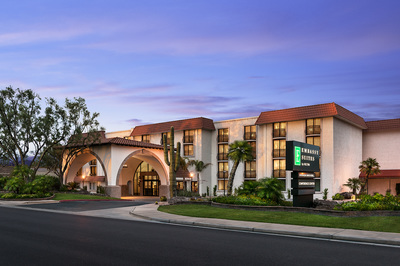 Situated on one of the largest contiguous parcels in Downtown Scottsdale with landmarks such as Scottsdale Fashion Square, Old Town Scottsdale and the Scottsdale Waterfront within walking distance, this full-service hotel and conference center was purchased by Snyder Nationwide Real Estate, Inc. in December, 2014. 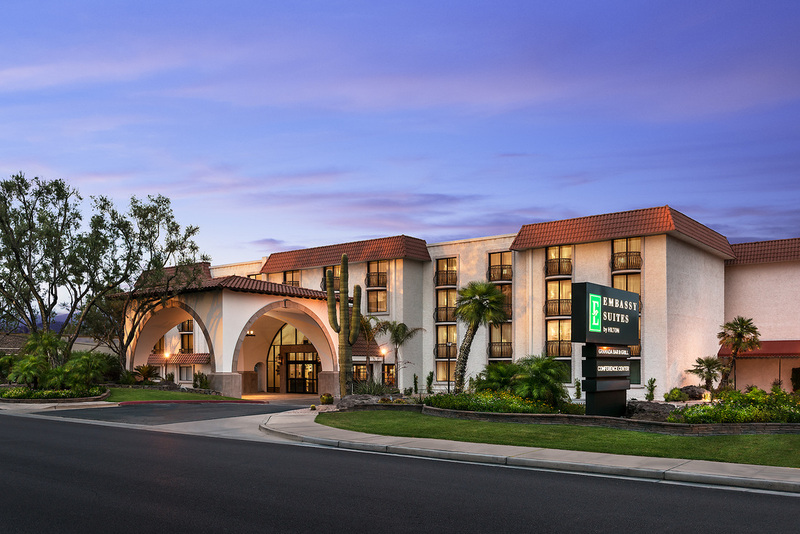 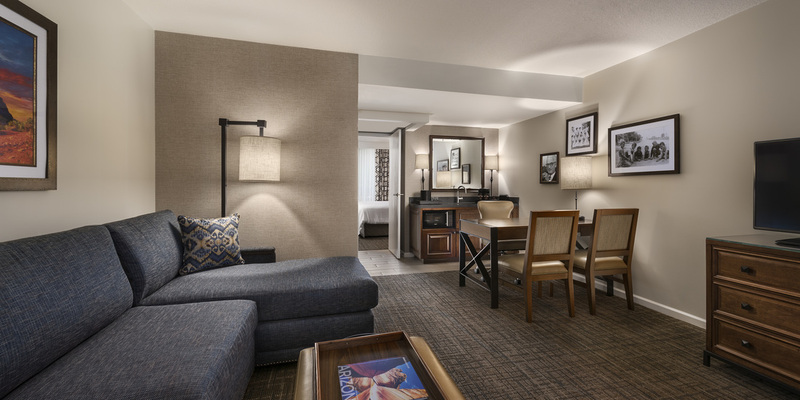 ​After a $25 million renovation, the hotel was re-flagged as an Embassy Suites in July, 2016.